In this post you will learn how to use Google Talk on Android for best game so get your device. 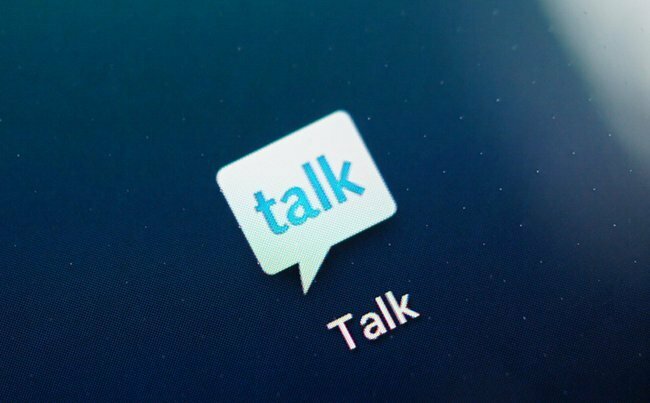 Google Talk which appears on Android phones or tablets as "Talk", is a free to text, chat or make video chat with your Google contacts. While there are other applications available to text, talk or make video calls, Google Talk offers the opportunity to access your contacts who are using an iPhone, Android or other device such as a tablet or even their Gmail accounts on their computers. Before starting to use Google Talk on Android you have to have a Google account if you do not have one you can go to mail.google.com and create one. The website will provide step by step instructions. You created your Google account, you can add friends and contacts who are also Google. 3. A list of Google contacts fill the screen. 4. Select a friend and write a message. This works like any other text message application. 3. A microphone icon appears next to the friends that are available for a conversation. 4. Select the microphone button to invite a friend to talk. 5. Select the "X" button to end the conversation. 2. A list of Google contacts fill the screen. 3. A video button will appear next to friends that are available for a video chat. 4. Select the video button to invite your friend to video chat.